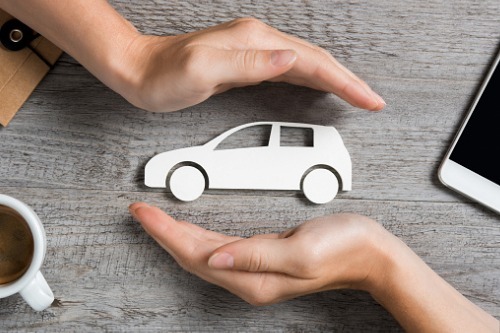 The Insurance Bureau of Canada (IBC) has high hopes that the Ontario government’s plan to fix the province’s “broken” auto insurance can help reduce premiums for drivers. The plan, called “Putting Drivers First,” was introduced as part of the PC government’s budget for 2019. Designed as a multi-year effort, the plan calls for lowering costs, finding efficiencies, reducing regulations, increasing competition and fighting fraud. While the plan’s details were limited, the IBC says the proposed changes will ultimately benefit consumers. One of the proposed actions under the plan is to work with the Financial Services Regulatory Authority of Ontario (FSFRA) to overhaul the licensing system for health service providers. This move could reduce regulatory burden and fraud in the province’s auto insurance system. Another proposal under the plan is the creation of a Driver Care Card, which allows claimants to receive immediate access to treatment and care. “Everyone is optimistic. By making things simpler, reducing some of the red tape and regulations that right now add costs, it will definitely have an impact in helping reduce costs,” IBC director of consumer relations Pete Karageorgos told Yahoo Finance Canada. Karageorgos added that just like any other business, any effort to reduce insurance operational costs should result in reduced consumer premiums. The spokesperson also commented on the province’s plans to allow electronic communications in the insurance process – more specifically, the authorization to use electronic proof of insurance slips via email. Karageorgos said that e-proofs will ultimately help meet customer needs. IBC knows it will take time for such changes to be implemented, but recognizes that Ontario is making an effort to address its faulty insurance system. “Auto insurance affects 10 million drivers in Ontario, so obviously it’s going to take some time,” Karageorgos remarked.